As in any sport, there are risks. When we run, we give it our all! We race the wind. At up to 40 miles per hour, should we fall, we could sustain a serious injury, in which case, immediate medical attention may be required. University of Florida Small Animal Hospital. My rescuer was asked to place a deposit on my behalf to start treatment. 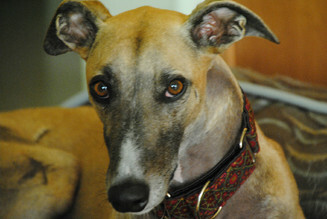 The Freeway Fund will MAKE THIS DEPOSIT on behalf of a greyhound injured while racing the wind! Your (tax deductible) donations and sharing count! Please help by sharing my website and making a donation. Your donation could make all the difference in the world! 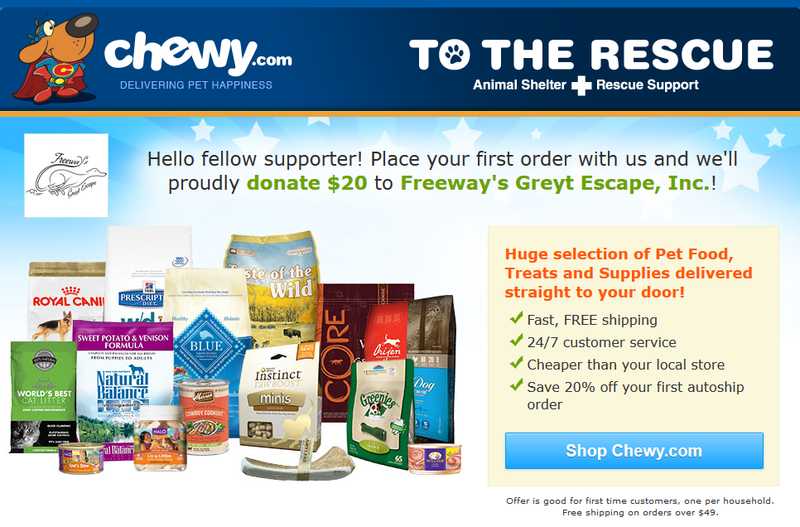 Every dollar counts and 100% of the money donated into the Freeway Fund goes to the dogs! 100% of your donations go to the dogs!